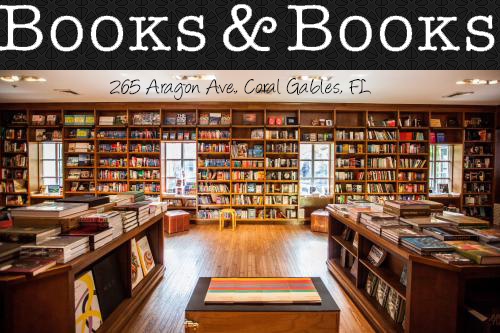 Owl Always Be Reading: The Owls are Celebrating Their 2nd Year Blogging Celebration!! 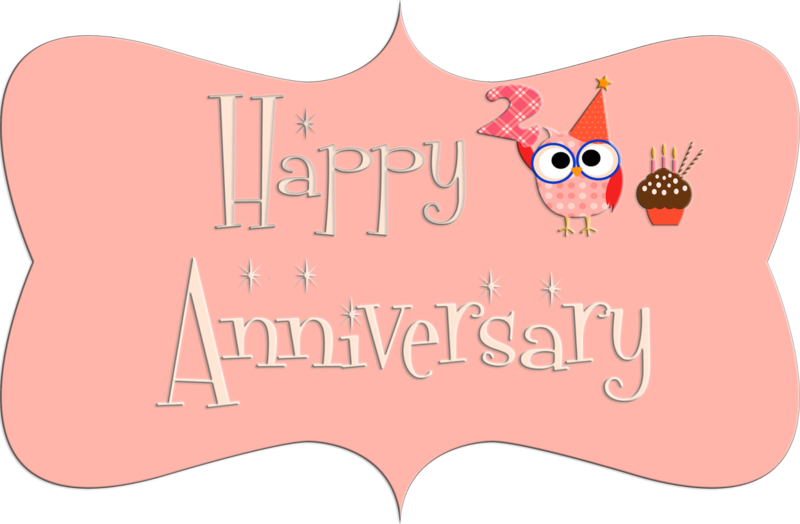 The Owls are Celebrating Their 2nd Year Blogging Celebration!! Guess whooooo's turning 2? We are!!!!!! The next two weeks are going to be filled with so many fun and exciting things, including, giveaways, trivia games and interviews! We wanted to do something special for all of you new to the blog or who have been with us from the very start. So we thought really hard and what better way to show our appreciation then to give away lots of books! But not just any book, books and complete series that we love and hold dear to our hearts! So make sure you check back with us every day to see what we have going on that day!